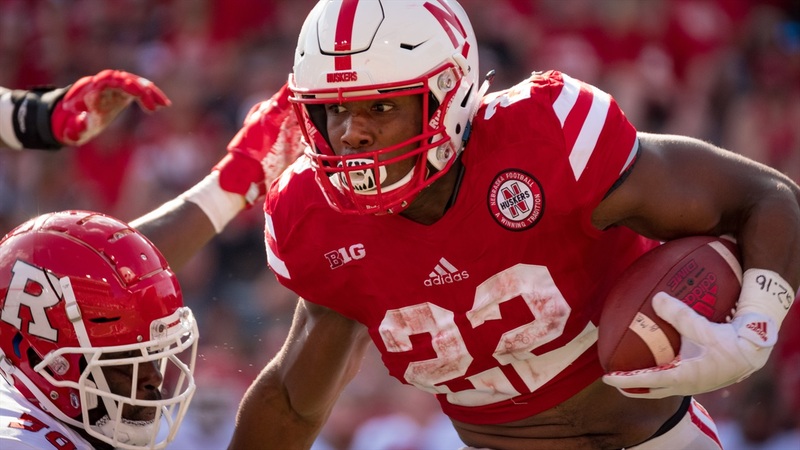 Notable quotes from Nebraska’s 27-17 win over Rutgers. "I just thought he had a solid fall camp, but he really showed some stuff at the beginning of the season. All of the last three weeks he’s just practiced well, he’s been a guy that you go ‘he’s deserving of playing.' We just felt like, because of his effort and his attention to detail and his focus that he needed to play.